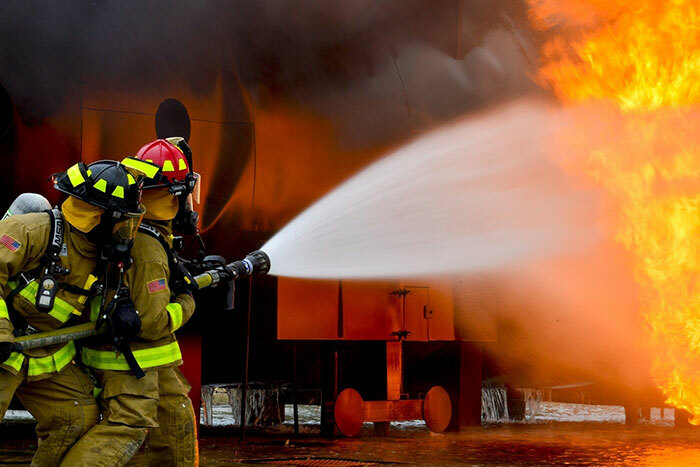 In the year since the major update to the UAE's Fire and Life Code of Practice in early 2018, its implementation rate has been steadily growing at an encouraging pace. AESG, a leading Specialist Engineering and Consultancy practice in the Middle East, states that while new developments have been quick to implement the regulations and safety measures stipulated in this code, there is need for existing properties to follow suit. While overcoming these hurdles may seem daunting, he advises that the payoff is significant as adherence to the UAE fire code could ‘reduce the risk of potential loss of life or property damage by a factor of 100’.